Ruth Bryan Owen, The first woman elected to Congress from the South, she was the daughter of presidential nominee William Jennings Bryan. Born in Nebraska, she moved to Florida in 1918. She was a widow and the mother of four when she was elected to Congress in 1928, eight years after women obtained the right to vote. She drove her own car to campaign, which was unusual for a woman; her district ran from Georgia to Key West. In Congress, she sponsored a Cabinet-level Department of Home and Child and wrote legislation to create Everglades National Park. She was the first Congresswoman to serve on a major committee. President Roosevelt appointed her minister to Denmark in 1933, which was a diplomatic first for women. He later appointed her to the drafting committee for the United Nations charter. In 1948, President Truman named her an alternate delegate to the U.N. General Assembly. Ruth Bryan Owen published six books. 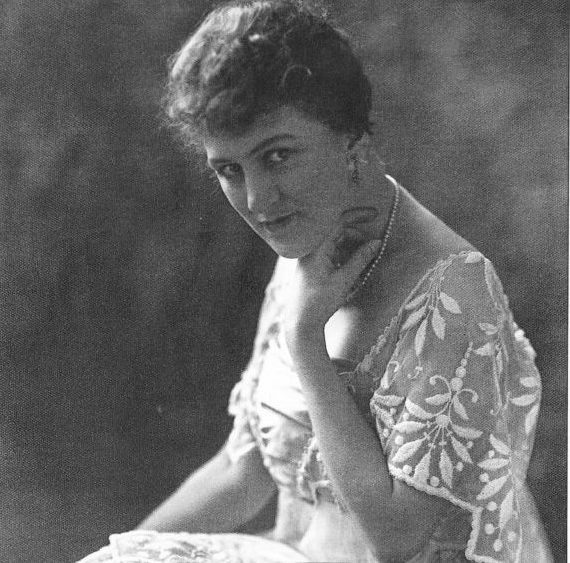 She died in Copenhagen, where she had gone to receive a royal award.